This show was broadcast on May 4, 2015. Richard Gage, AIA, is a San Francisco Bay Area architect and a member of the American Institute of Architects. He is the president and founder of Architects & Engineers for 9/11 Truth, an organization which has almost single handedly transformed the 9/11 truth movement from a diverse collective of citizens attempting to unravel various aspects of the glaring flaws in the official account for 9/11, to a powerful force for truth based upon the hard science, technical, and forensic evidence which clearly indicate that inside forces must have participated with the orchestration of the collapse of the 3 World Trade Center Towers, which came down on 9/11, due to the overwhelming scientific documentation that these Towers were brought down by explosive demolition after having been hit by planes. Mr. Gage also addresses the profound loss of liberty for Americans and the illegal wars which ensued shortly following 9/11. He speaks, during this broadcast with profound inspiration, as one who has weathered the storms, that indeed we do have reason to hope, to continue to find our courage and to press on. If you recognize what we face and are in need of inspiration from one of the great leaders of our time, this is a show not to be missed. Richard Gage, AIA, is a San Francisco Bay Area architect and a member of the American Institute of Architects. He has been an architect for over 25 years and has worked on most types of building construction, including numerous fire-proofed, steel-framed buildings. 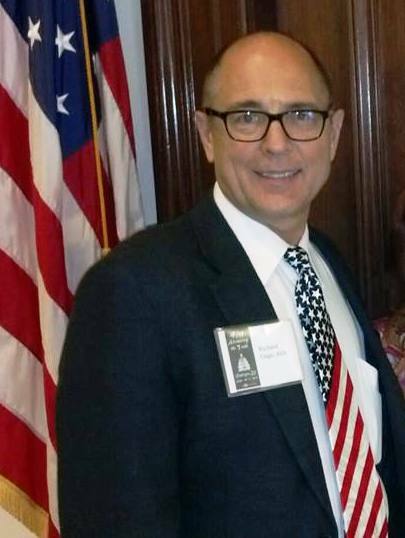 Mr. Gage became interested in researching the destruction of the WTC high-rises after hearing on the radio the startling conclusions of reluctant 9/11 researcher David Ray Griffin in 2006, which he launched his own unyielding quest for the truth about 9/11. 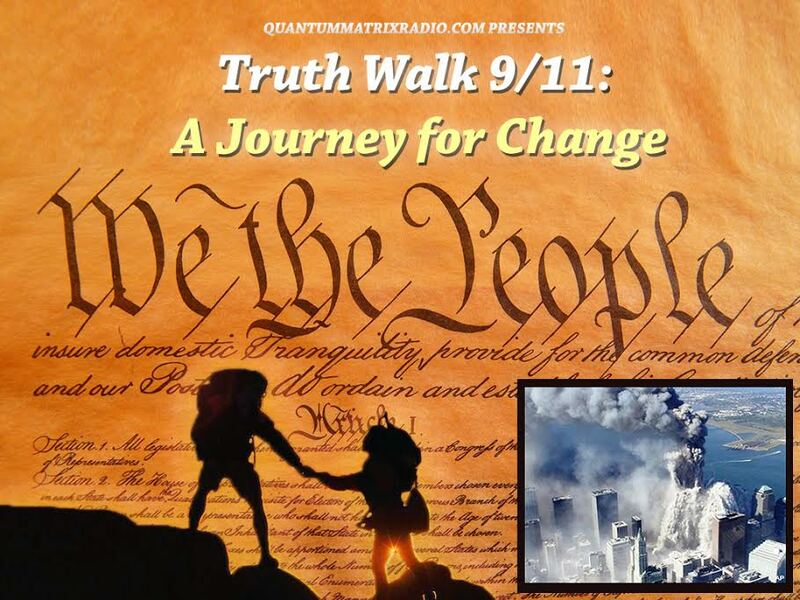 Since founding Architects & Engineers for 9/11 Truth, Richard Gage has presented Blueprint for Truth all over the world and the film presentation of his power point talk has been translated into at least 18 languages! He has appeared on radio shows and television spots globally (and recently on C-Span’s Washington Journal! We’ll talk about that…) ….and he has been featured as an expert on the subject of the explosive destruction of the 3 World Trade Center Towers, which went down on 9/11, in a numerous documentaries. 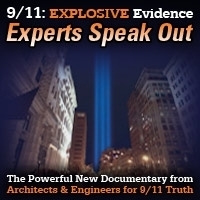 The most recent film which he directed is the groundbreaking documentary 9/11: Explosive Evidence – Experts Speak Out!. This film remained on the PBS Most Watched List for an entire two weeks in 2012. He has also been involved with founding and organizing the ReThink911 global campaign which has raised hundreds of thousands of dollars and has educated tens of millions of people around the world about the science of the explosive destruction of World Trade Center Buidling 7. This entry was posted on Monday, May 4th, 2015 at 12:50 am	and is filed under 9/11, Anti-War, Censorship-Propaganda, False Flag/Fake Terror, Freedom, Justice, News, Protest, Quantum. You can follow any responses to this entry through the RSS 2.0 feed.